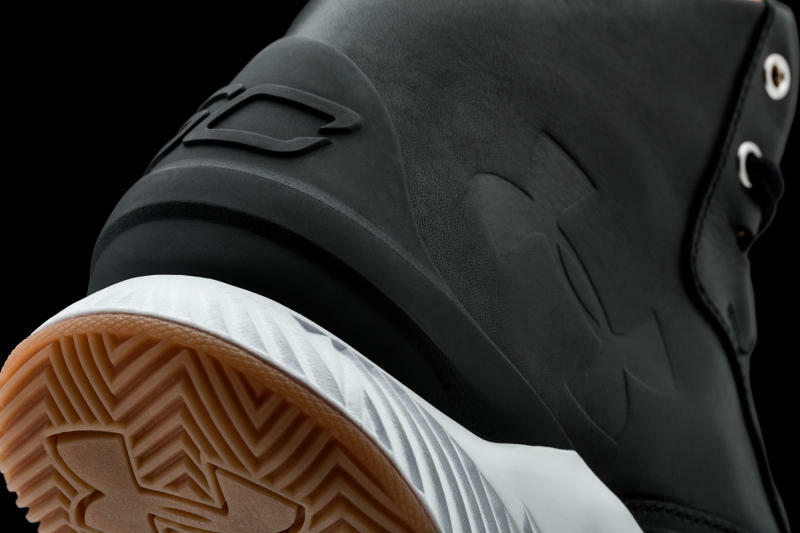 Under Armour Curry Lux launching on Aug. 5. 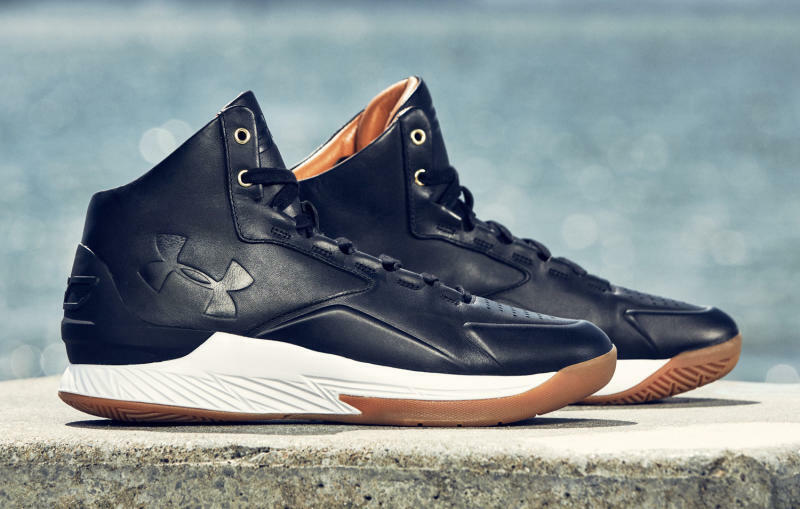 As part of Under Armour's bid to enter the lifestyle sneaker space, the brand is taking Steph Curry's signature sneaker line off-court with the new Curry Lux. 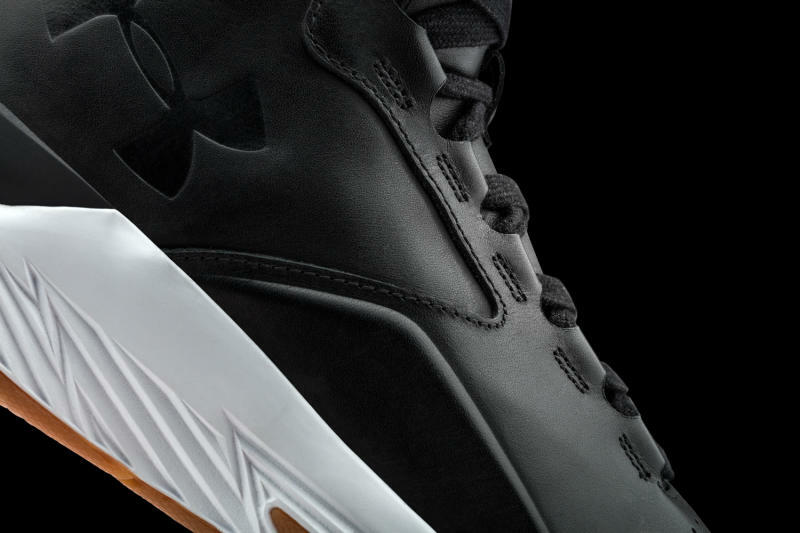 The shoe is based on the Curry 1 silhouette, which is upgraded with premium materials. 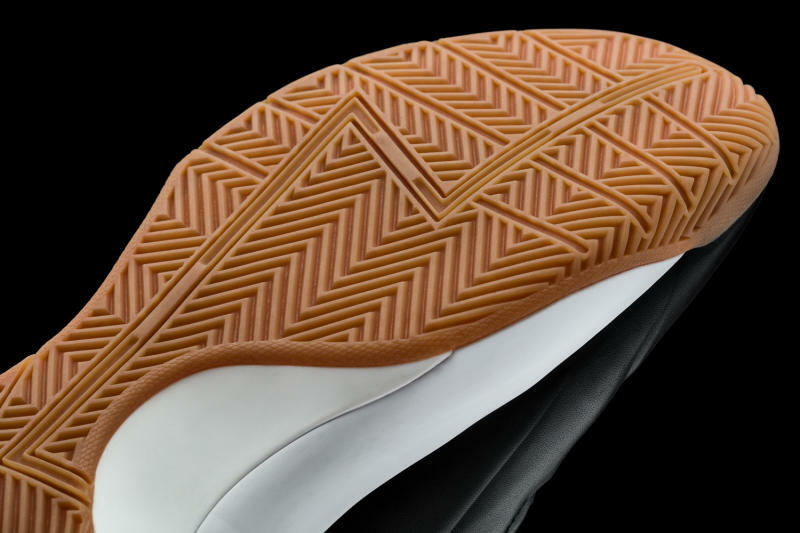 The brand's unveil of the model features just this black leather/gum bottom pair, but the shoe will be available in five colorways when it hits retail. The Under Armour Curry Lux is set to release on Aug 5. at CNCPTS NYC. According to sources, these will be very limited—there are only 600 pairs in the world. 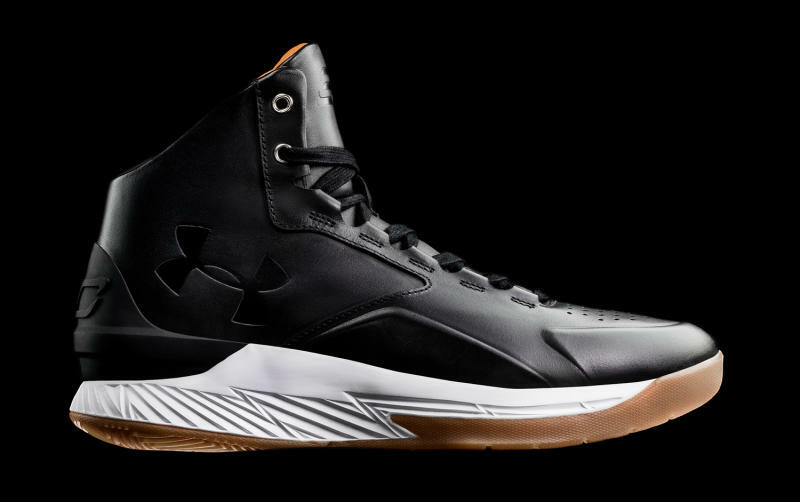 Curry himself wore a sneaker similar to this one while sitting out a Golden State Warriors game in May. Under Armour's other moves in the lifestyle space include its appointing of fashion designer Tim Coppens as creative director of its coming Under Armour Sportswear line.